Following on from my free things to do in London and creepy things to do in London, I thought this was the perfect time to create a list of the best festive things London has to offer. 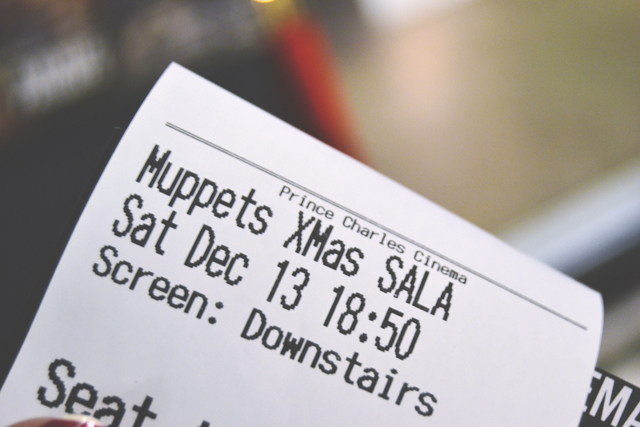 This year, for the third time, I'll be going to the Prince Charles Cinema in London for a Muppets Christmas Carol Singalong. Everybody is encouraged to wear their best Christmas jumpers with prizes for the best ones. If singing isn't your thing, they also show screenings of Christmas films such as Elf, Die Hard and Gremlins. 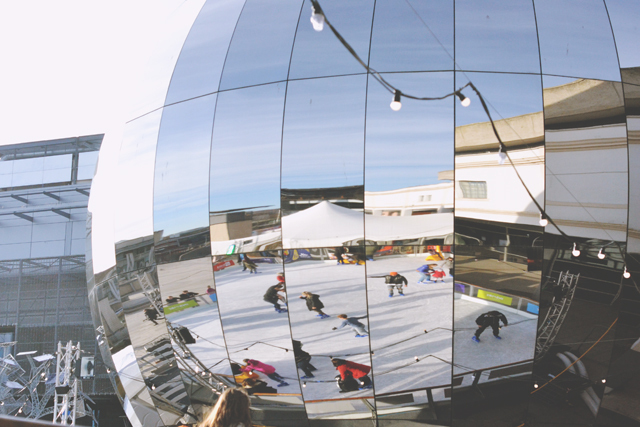 Every year, it seems that there are even more outdoor ice rinks popping up in the city. The most famous ones are probably at the Natural History Museum and Somerset House, which have the benefit of being located in the shadow of some of the most beautiful buildings in London. I'm planning to visit the Somerset House ice rink in a couple of weeks so keep your eyes out for a post! Is it just me or are Christmas markets everywhere lately? These past few years it seems like every large town or city has one. I'm partial to the one on Southbank, which is in a super convenient location for me, although it does get crazy busy. This year I'd love to check out the one in Belgravia. Then there's the other one, but we'll talk about that in a mo! Yes, it's busy. Yes, it's tacky. But man, do I love it! 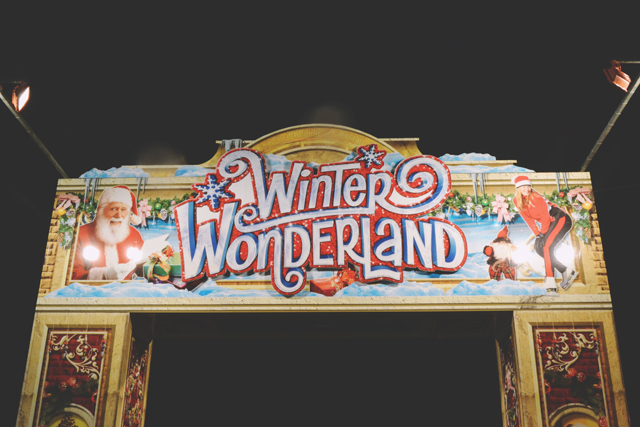 Winter Wonderland is a gigantic fun fair-slash-Christmas market in the middle of Hyde Park and the atmosphere is incredible. It's super expensive and it can be really difficult to find somewhere sheltered to sit, especially on drizzly days, but it's a must-visit! OK, I'll admit this is a little outside of London but the Hogwarts in the Snow event at the Warner Bros Studio Tour is wonderful. 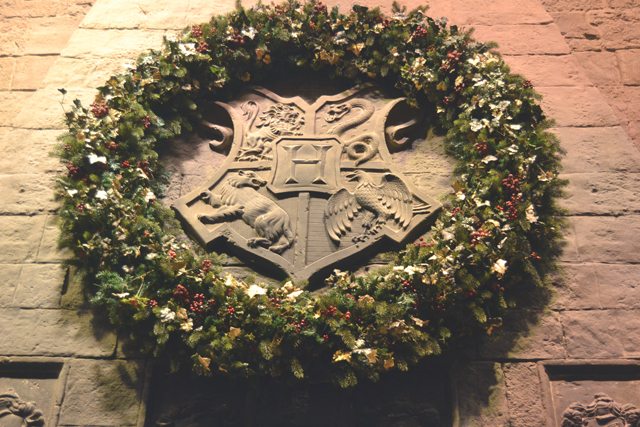 See the Hogwarts Great Hall decorated for the festive season, experience snow in Privet Drive and see it cover Hogwarts in a white blanket. You'll also find out Christmas secrets from the films, such as how they made fire and ice for sets. See a Christmas show // I really, really wanted to see Elf: The Musical but tickets were hella expensive. A Christmas Carol with Jim Broadbent also looks amazing! Christmas at the Charles Dickens Museum // Speaking of A Christmas Carol, London and Christmas go together perfectly with Dickens. 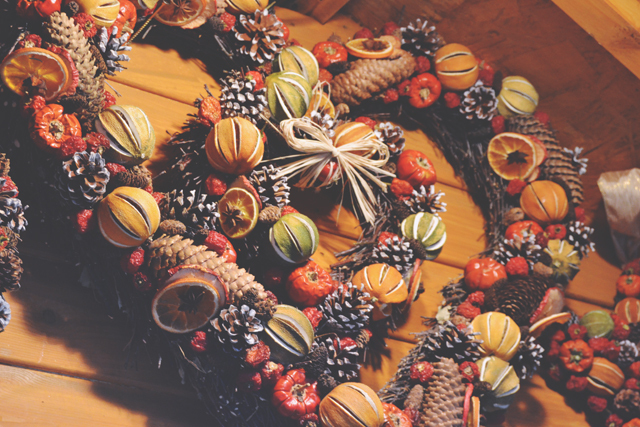 The Charles Dickens Museum has some fabulous yuletide events planned such as a Christmas Dickensian walk and special evening openings of the museum to evoke an authentic Victorian Christmas. The Great Christmas Pudding Race // Apparently this is an annual event in Covent Garden but I've never heard of it which is a shame because it sounds incredible! I'm actually going to be in London on the 5th so might try to catch it! Carols at the Royal Albert Hall // This Christmas carol singalong sounds like everyone I want in a festive event!